A1 Skip Hire is a family run business which has been serving both the commercial and domestic industry for 20 years. 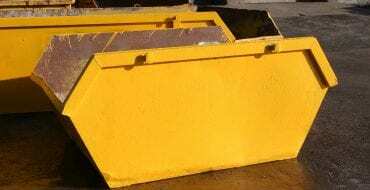 We Supply skips from 2-40 cubic yards we also have weighbridge and tipping facilities. Our fleets are all up to date and fitted with vehicle trackers so that we can provide the best possible service. Are you looking for Chorley skip hire? Or maybe Preston skip hire? 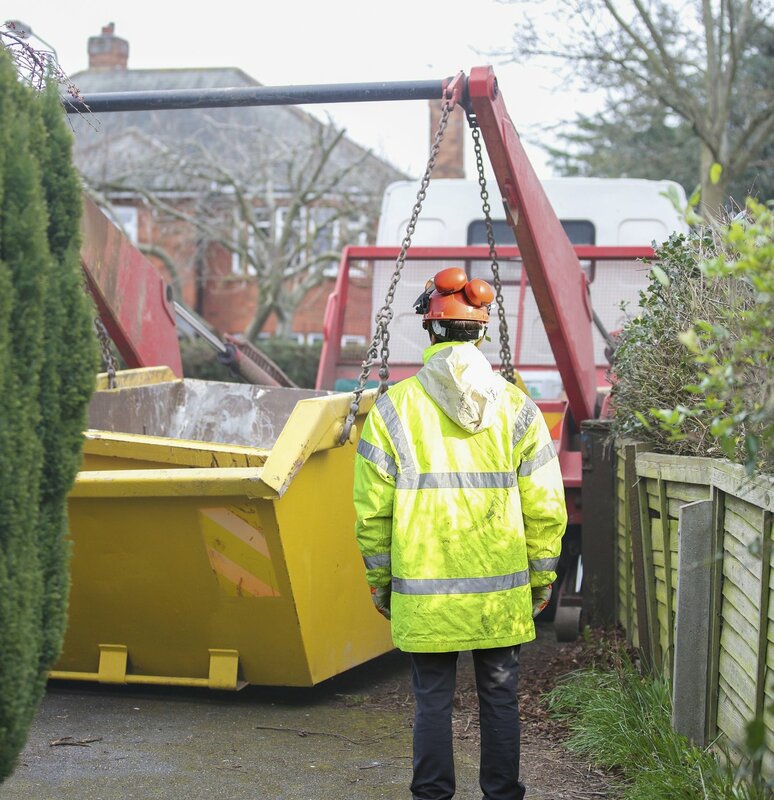 Here at A1 Skips, we provide an array of waste disposal services to areas across the North West of England. No matter what your needs and wants are, we’ve got you covered! Whether you’re looking for domestic skip hire Preston or commercial skip hire Chorley, you needn’t look any further. We have a complete range of skips available for hire, ranging from our mini 2-cubic yard skips to our 40-cubic yard roll-on roll-off skips. Needless to say, no project is too big or too small, we tailor our services to meet your specific requirements. 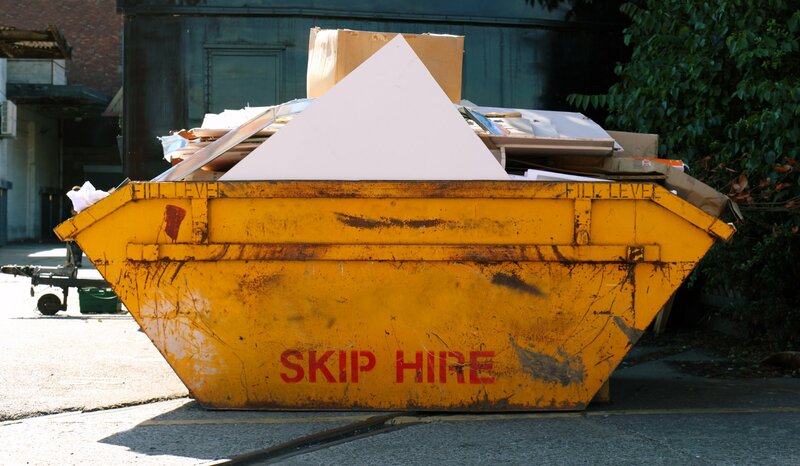 If you’re looking for skip hire in the Lostock area; whether it’s Horwich, Standish or Appley Bridge, you can count on us for providing a reliable service which is affordable. 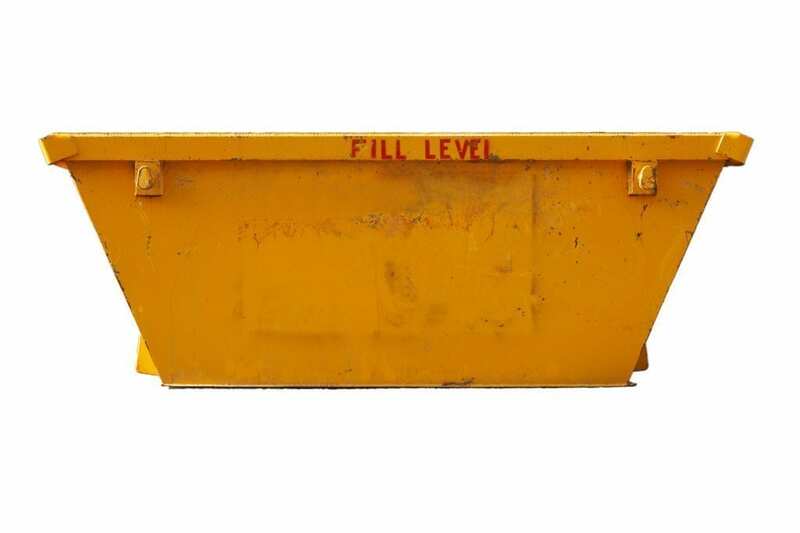 We provide expert domestic/commercial and industrial skips to businesses/homes. With Years of experience under our belt, we ensure that you’re always getting the best results from our team. We focus on quality and efficiency. 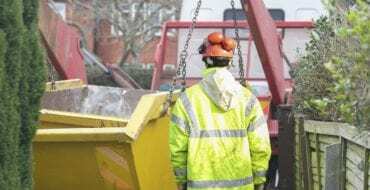 Get Your Free Skip Hire Quote Today! Specialising in Industrial, Commercial and Domestic Skip Hire, we supply a skip that will suit your requirements!